Posted on May 17, 2018 · The family says if CenterPoint Energy had shut off power in flooded neighborhoods, their son would be alive. 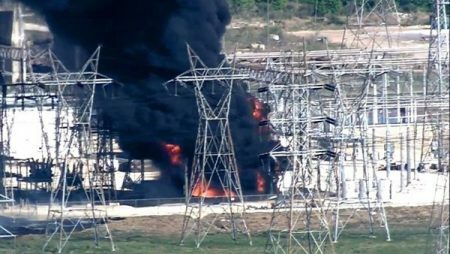 As Houston Heats Up, What’s Happening With Your Electricity Bill? Posted on May 11, 2016 · The council vote is just the beginning of negotiations with the company. Posted on February 8, 2016 · Opponents of new LED street lights Centerpoint is installing across Houston are making a push to convince the city to halt the program. 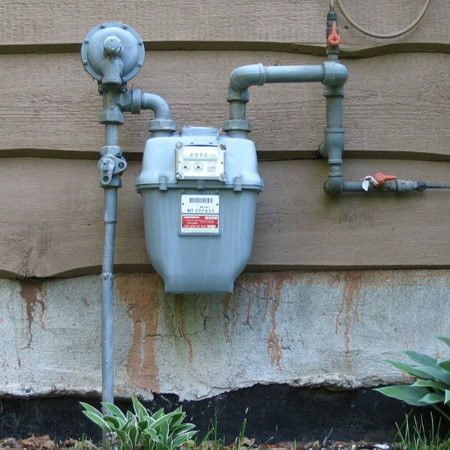 Posted on August 25, 2015 · Last year, CenterPoint Energy agreed to not raise natural gas rates for Houston customers. But while winning concessions, customers in some suburban cities aren’t getting the same break from a deal approved by state regulators. 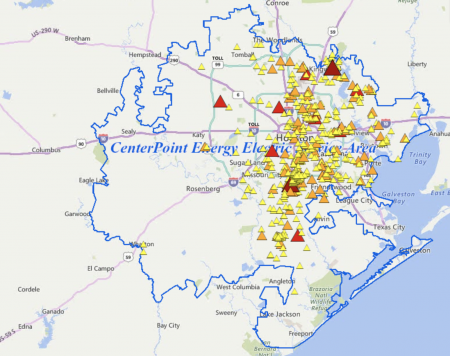 Posted on April 1, 2015 · CenterPoint Energy has confirmed to News 88.7 that it will file a request to charge more for delivering electricity to your home. It also wants an increase for natural gas in some cities outside Houston. Posted on October 17, 2014 · PUC considers how CenterPoint Energy had millions in "excess revenue"
How Much ‘Excess Revenue’ Did CenterPoint Energy Make? Posted on October 16, 2014 · CenterPoint Energy made almost $47 million in "excess revenue." Posted on May 30, 2014 · Houston will switch to LED street lights over the next five years. Posted on November 18, 2009 · Houston Councilmembers unanimously denies a rate increase request from Centerpoint Energy. The energy company wants to raise rates for natural gas — but the city says the increase is unreasonable. Laurie Johnson has more.